Each year we see a drop in price for older generation of iPhone handsets, 2014 is no different as iPhone 5S prices fall in wake of the iPhone 6 launch. Therefore, we wanted to highlight the best time for you to trade in your old iPhones before those prices really do fall through the floor. A week after the iPhone 5S and 5C going on sale: The trade-in price of the 5 fell to $310 – a reduction of over 12.6% from the day of the announcement. With prices expecting to keep falling it’s a good idea to cash in on your handset before the end of this month, ideally now, before the iPhone 6 gets launched across stores offline. So head across to our iPhone trade in page to check all generations of iPhone. – We offer a best price guarantee, so you won’t find a better price anywhere else. – We compare a range of buyback companies to help you identify the highest price. – All our buyback companies are thoroughly checked out before and during their time on the site. – You get to sell your phone for a fixed fee, with no added or hidden costs. – We have been featured in major publications and TV shows including the NBC News, The WSJ, and The Boston Globe. 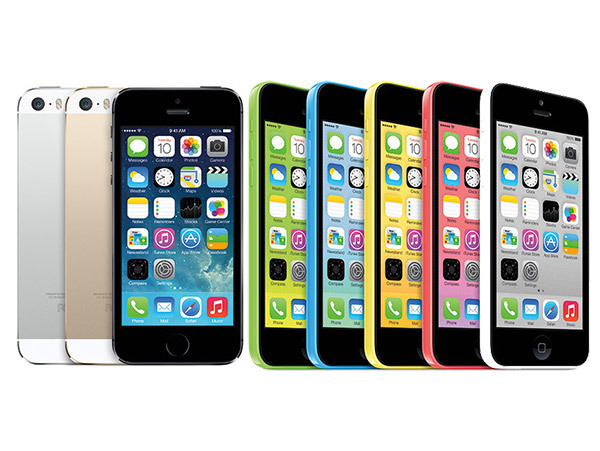 Use the search box at the top of the page to search for the exact iPhone 5S you want to sell. By that I mean the carrier you are locked to, and the correct memory size (16GB, 32GB or 64GB). You can click here to go through to the iPhone landing page and then click your model. Choose which trade-in company you want to sell your iPhone 5S to, and click ‘Sell Now’ to go through to their site. After you have clicked through to your chosen trade-in company fill in your details and follow the instructions to post your iPhone 5S to them. Step 4. Check The Mail For Your Payment! Once the trade-in company has received and checked your iPhone they will send you payment. Sit back and wait for your cash to hit your mail box. Now For The Reset Video! Don’t forget that you will need to remove all those personal bits of information off your iPhone 5S before you sell it or trade it anywhere. You can do that in just a few easy steps, and rather talk you through it, we thought we would bring some life to the post in this video walk-through.